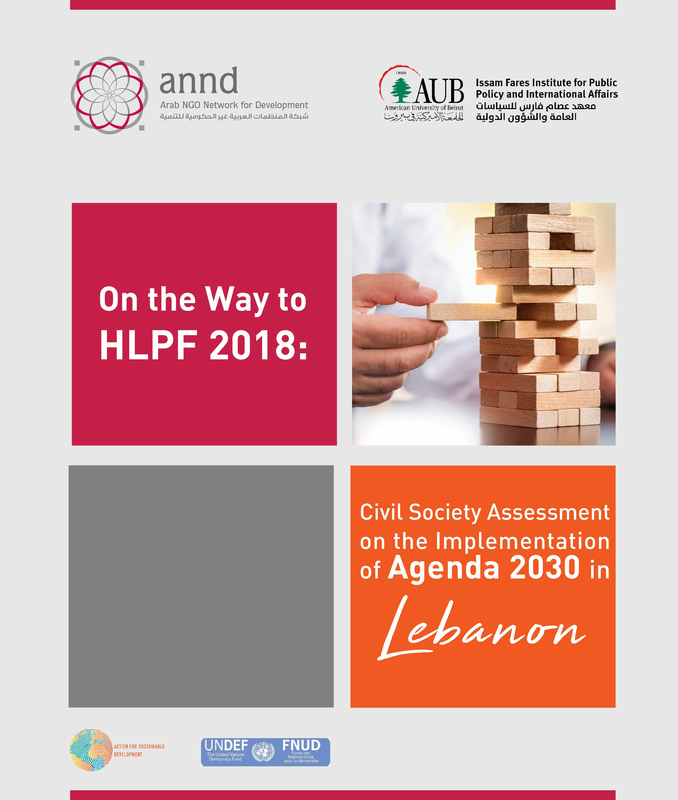 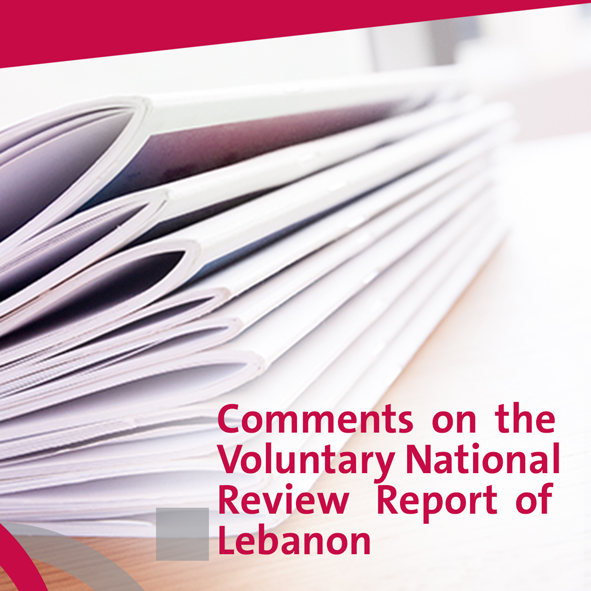 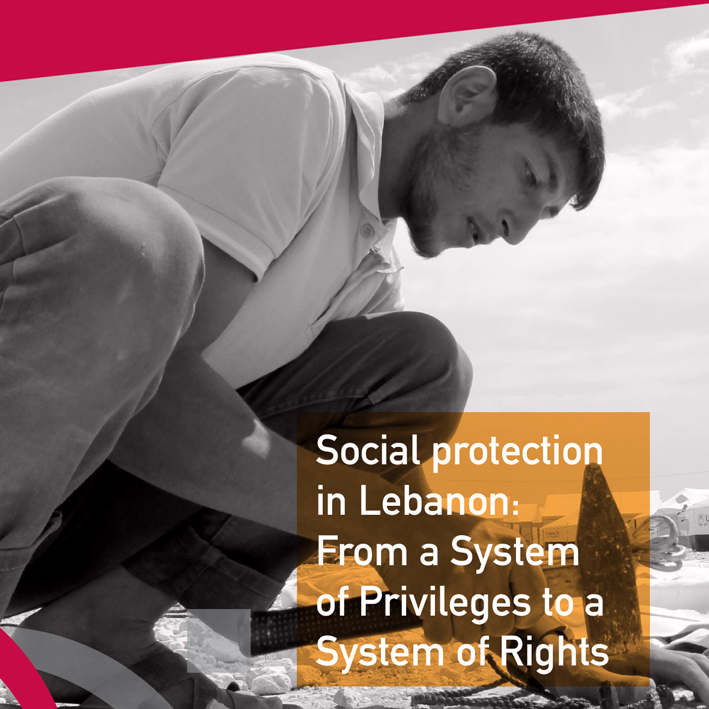 Launching of the Spotlight Report 2018: Civil Society Assessment of the Implementation of Agenda 2030 in Lebanon, on Friday July 6th, 2018, at Issam Fares Institute (IFI) at the American University of Beirut (AUB). 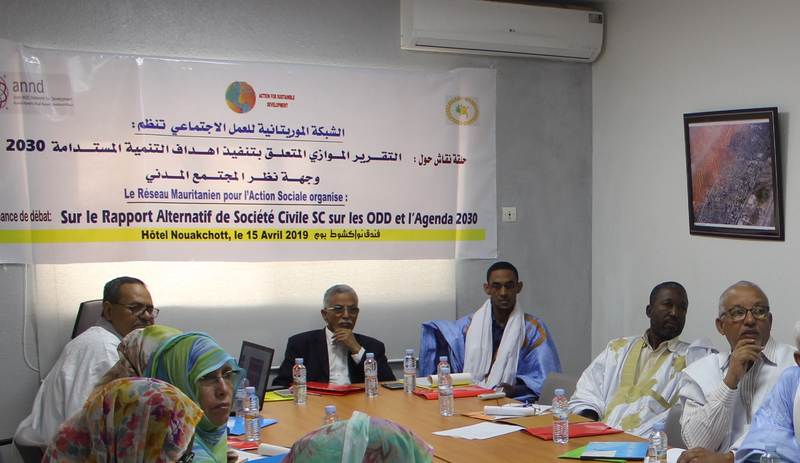 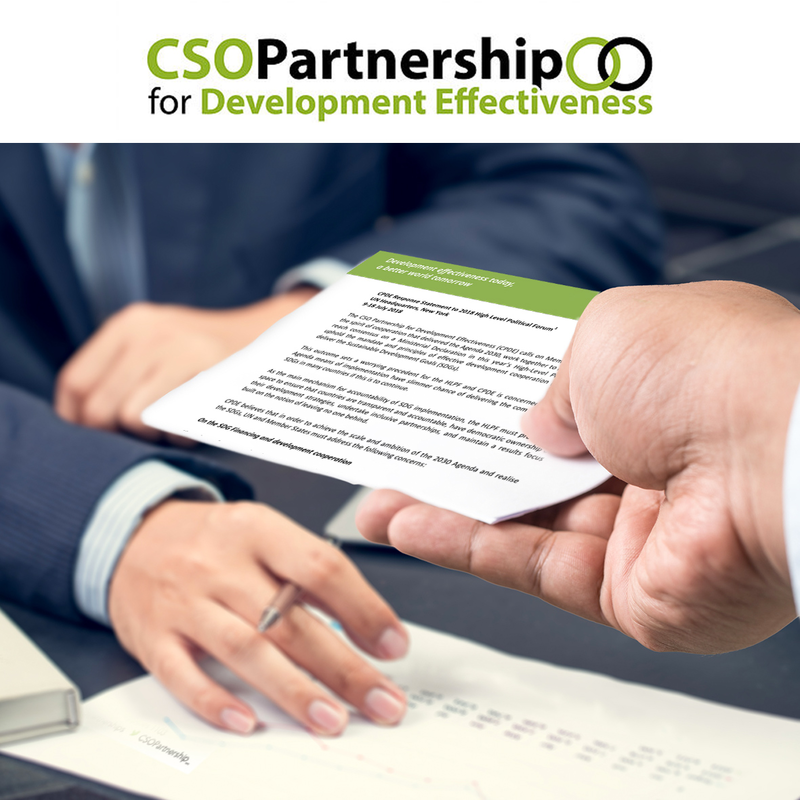 The CSO Partnership for Development Effectiveness (CPDE) calls on Member States to rekindle the spirit of cooperation that delivered the Agenda 2030, work together to the failure to reach consensus on Ministerial Declaration in this year’s High-­‐Level Political Forum, and uphold the mandate and principles of effective cooperation in order to deliver the Sustainable Development Goals (SDGs). 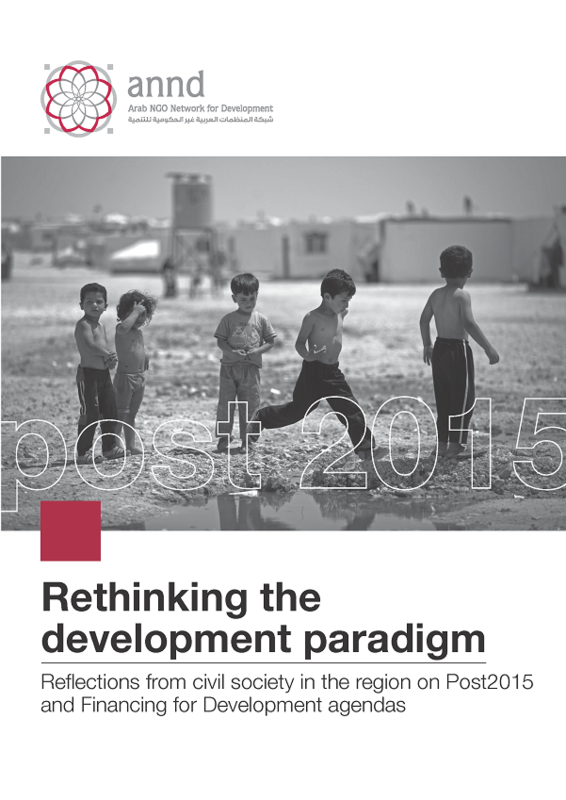 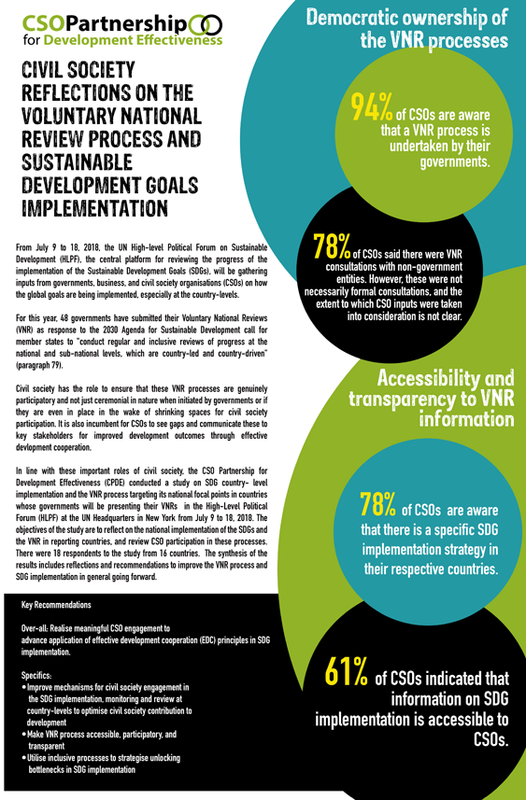 High awareness but limited role of civil society in SDG implementation - CPDE study NEW YORK, USA - A recent study showed there is a high level of awareness among civil society groups on the implementation of Sustainable Development Goals (SDGs) and the Voluntary National Review (VNR) process, but this has not yet been translated into meaningful participation. 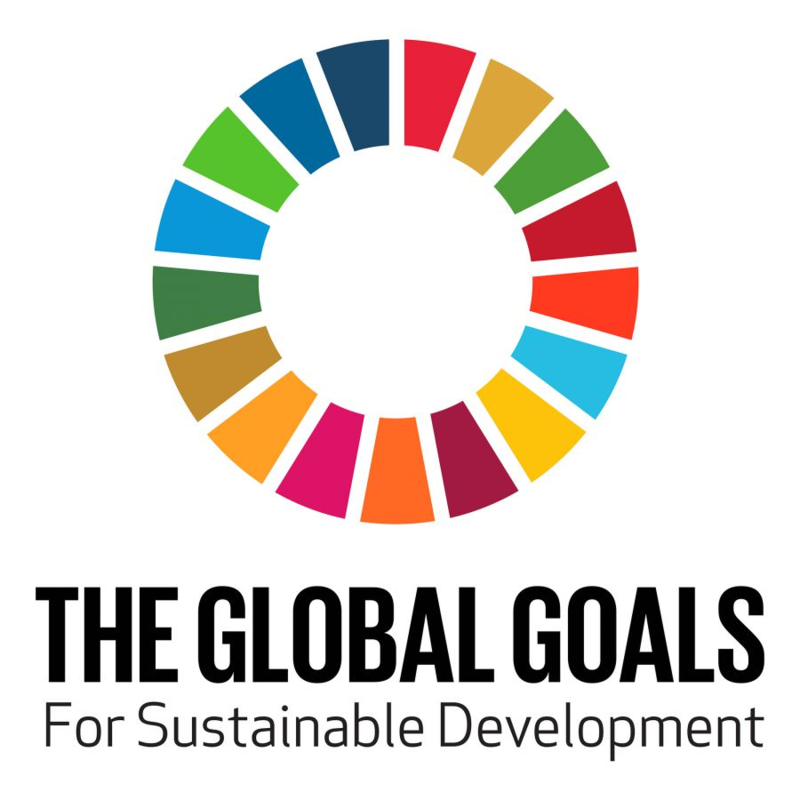 The VNRs serve as inputs to the High-level Political Forum (HLPF). 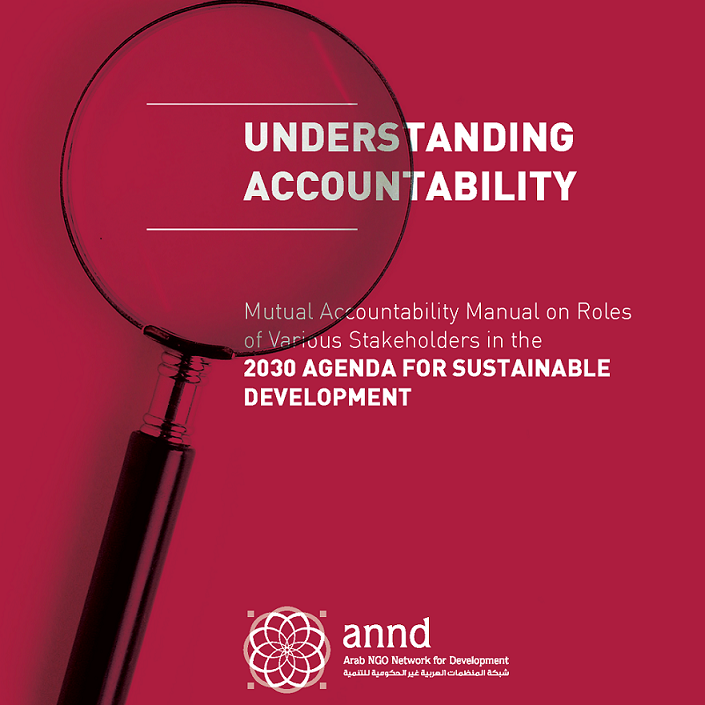 The process is to be voluntary, state-led, undertaken by both developed and developing countries, and shall provide a platform for multistake-holder partnerships, including through the participation of major groups and other relevant stakeholders. 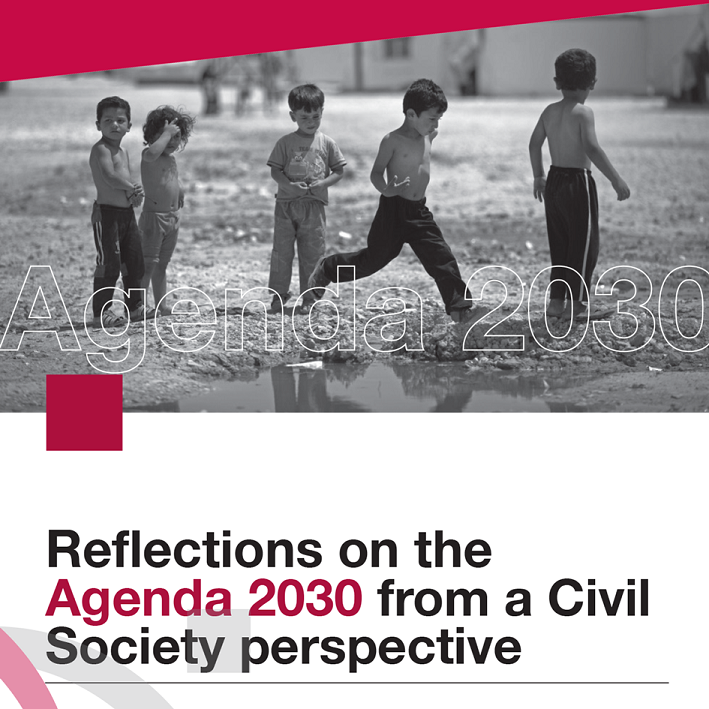 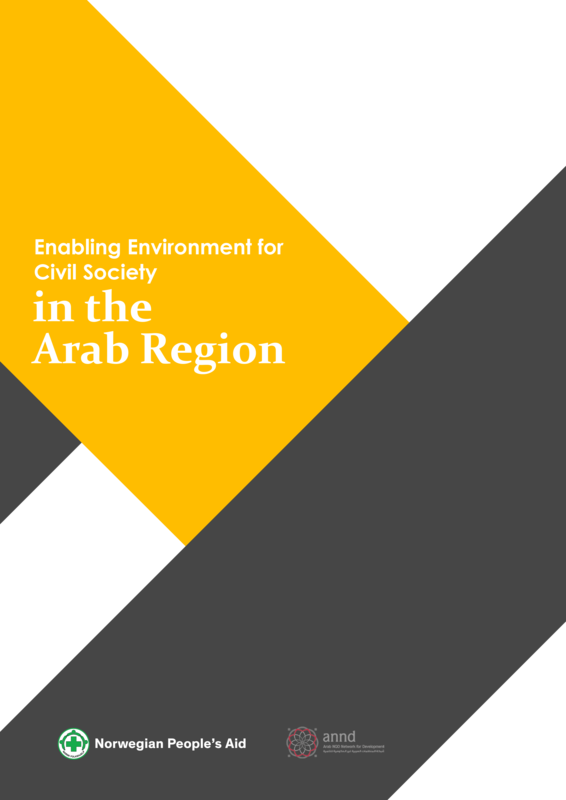 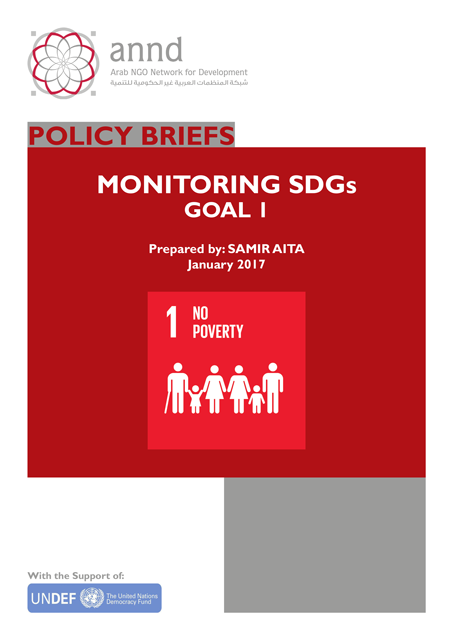 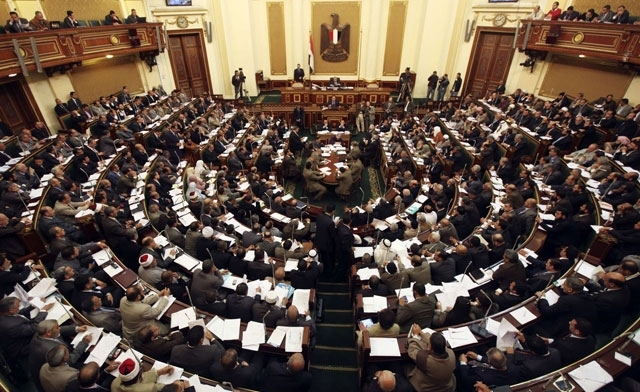 The Egyptian Center for Economic & Social Rights has prepared this report on the implementation of the 2030 Agenda for Sustainable Development in Egypt. 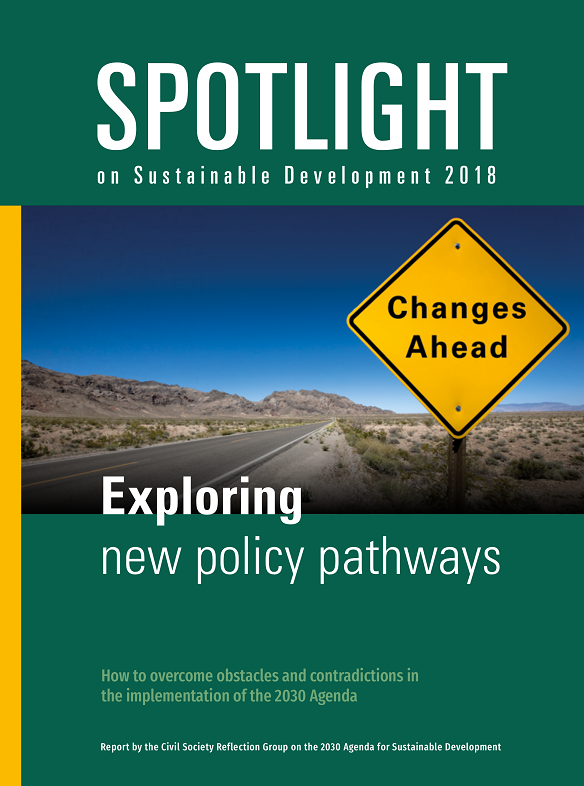 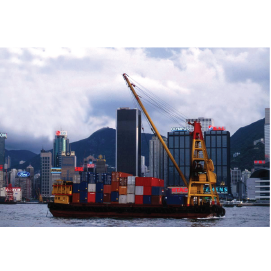 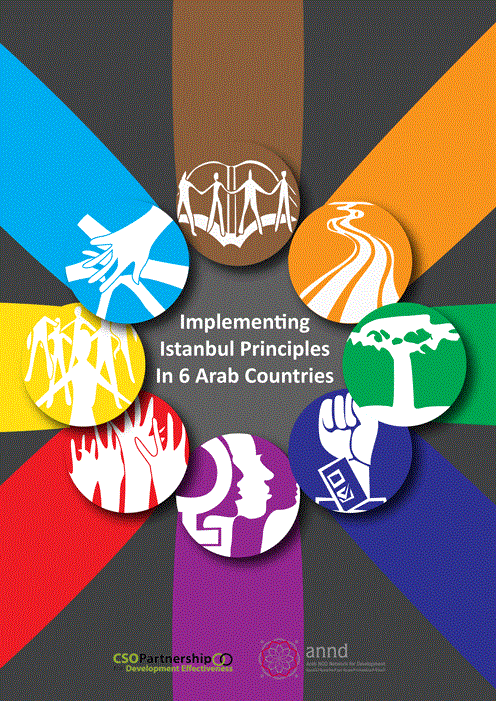 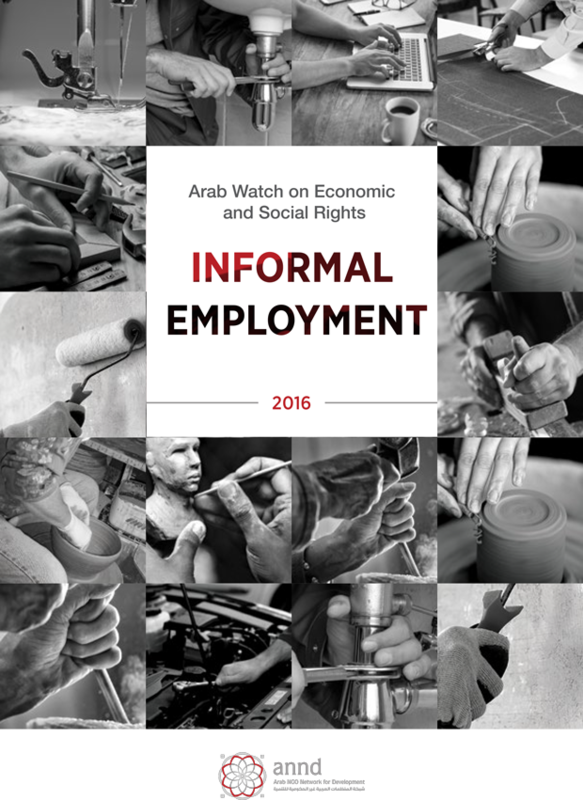 It examines key economic, social and environmental dimensions of the implementation framework and includes recommendations for needed changes if it is to be successful. 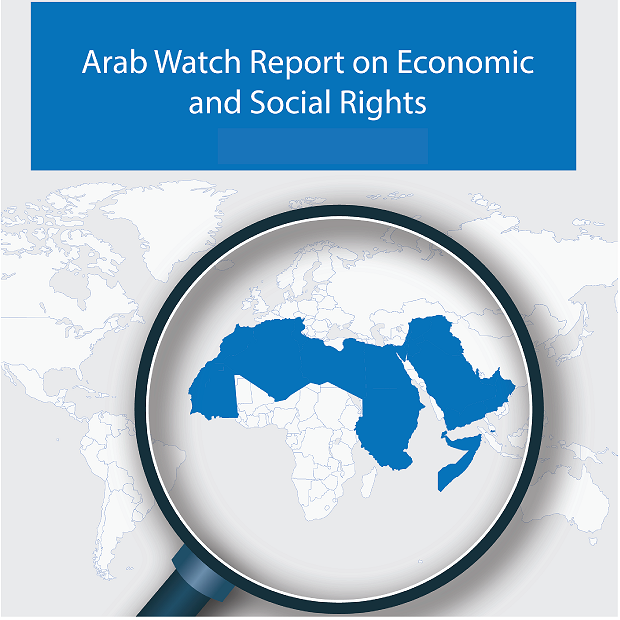 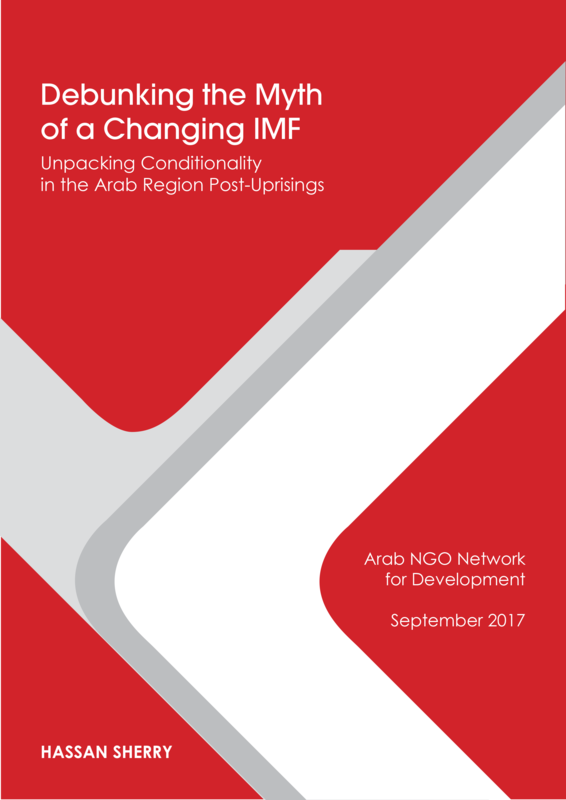 This report comes as a first of several national reports launched by Social Watch on the challenges of implementing the 2030 Agenda in these countries.